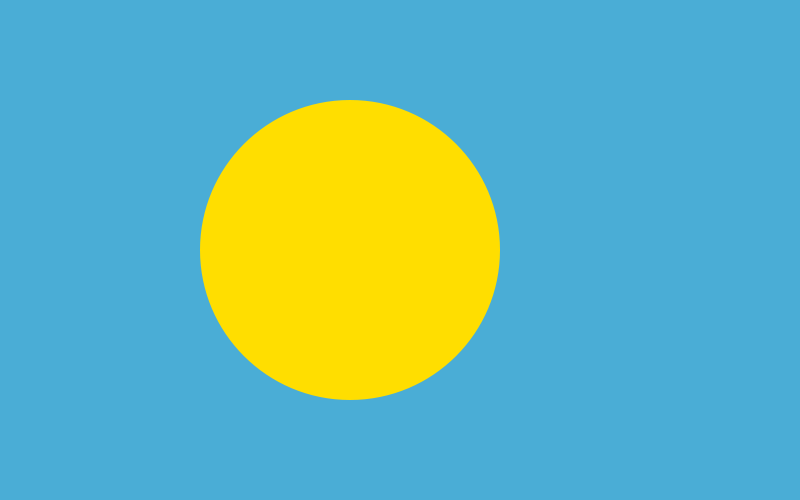 The Republic of Palau is a constitutional democracy with a population of approximately 21,000 people. Upon independence in 1994, Palau entered into a 50-year Compact of Free Association with the United States. Palau is an archipelago consisting of several hundred volcanic and limestone islands and coral atolls, few of which are inhabited. Palau is politically divided into 16 states. Palau’s developing economy depends on tourism, marine resources, and a relatively minor agricultural sector. Taxis are the main means of public transportation. Palau International Airport is located on Babeldaob Island, over the bridge from Koror Island. There is direct commercial air service to Palau from Manila, Taipei, and Guam. What is the official language of Palau? There are two official languages in Palau. First is English, which reflects both the U.S. involvement on the islands and the usefulness of adopting... See full answer below. TESOL Certification for Teaching English to Speakers of other Languages in Palau.